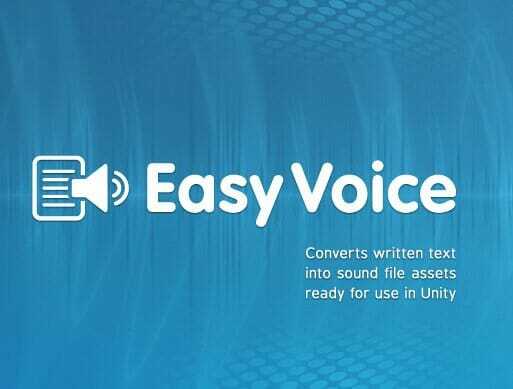 Easy Voice is a Unity editor extension that uses text to speech to help developers quickly and easily prototype in-game voice dialog all within Unity. 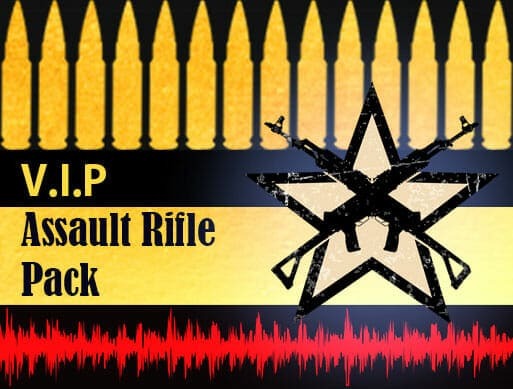 High quality assault rifle sound effects for your next first person shooter, action, or other project. Featuring 10 assault rifles with sounds meticulously designed to help you deliver realism. When creating Unity editor windows with toolbars, you may have seen there are a couple of different ways to work with toolbar styles. Many of the examples available online create styles in code which certainly works. However, I haven’t seen many examples using GUISkin in the editor so I thought I’d share what I’ve learned experimenting with this method myself.